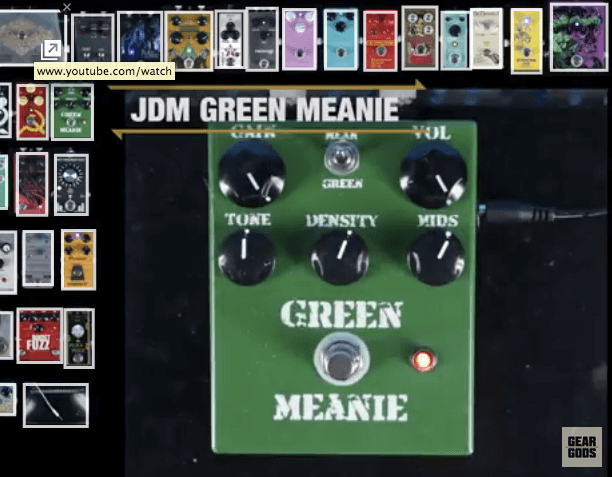 The JDM Pedals “Blue Dream” is a tough contender for the other overdrives out there… none has the flexibility for stage and studio that the Blue Dream has. We started with the Ibanez ST-9 as the jumping off point, and have worked for months to improve on that famous overdrive. 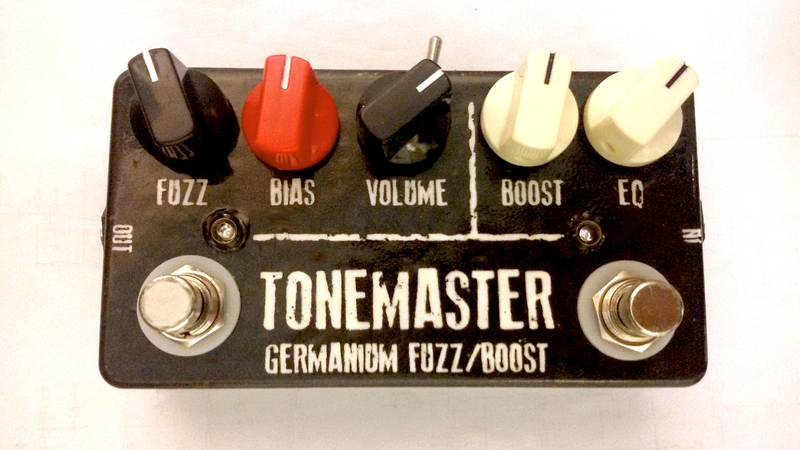 No, not “TS-9” (Tubescreamer) but really the “ST-9” (Super Tubescreamer), the famous pedal with an added mids control. 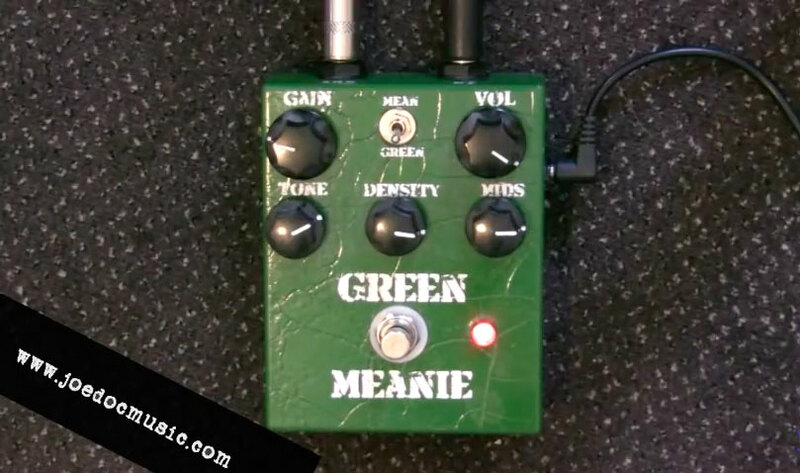 We’ve added bass, passive tone control, true bypass, and a dream/scream switch for high gain or more transparency… Haha! I have one already because I built it. And Stefan has his now for helping with the video – he swapped his original ST-9 off the board. Look for it on Ebay for around $400! Topology of the original ST-9, but without buffered switching for more transparency of tone. Midrange control allows you to control the typical “Tubescreamer bump” to your taste. Added Bass control lets you dial some “oomph” back into the Tubescreamer sound. 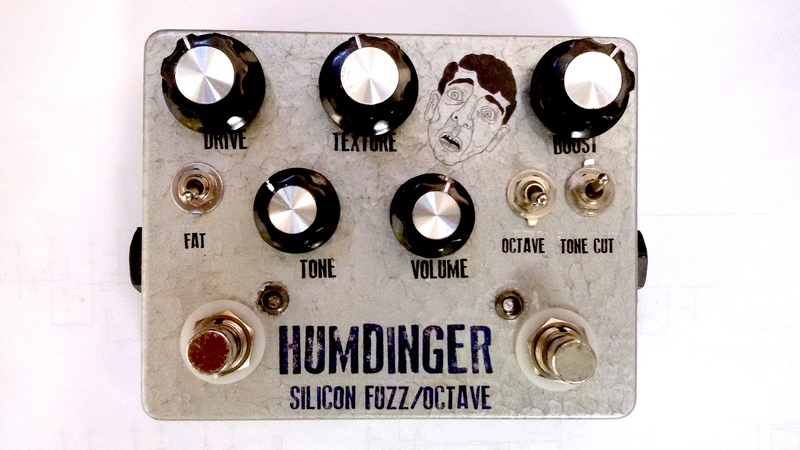 Passive Tone control for a silky top-end. JRC4558 or 4559 chips used in the clipping stage (let us know if you MUST have the 4558, we find the 4559 a bit quieter and better-sounding). High tolerance modern components, true bypass, and a solid, hand-wired build. Enclosures finished and labeled (silkscreen) by hand, so do allow for the occasional small variation in finish that comes with handwork!